Zenith Energy, which operates and manages projects on and offshore in the UK and internationally, has been awarded its additional contract with Europa Oil and Gas following its success with the onshore exploration well, Kiln Lane-1, last year. Under the new contract, which is worth a six-figure sum, Zenith will be responsible for the provision of well construction and full project management services on Europa’s upcoming Holmwood-1 exploration well on the PEDL143 licence in southern England. 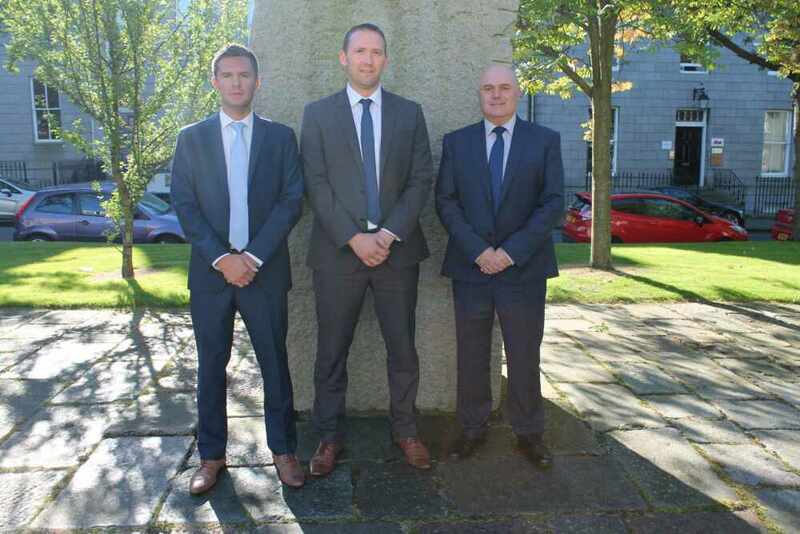 The specialist well firm, which is located on Aberdeen’s Bon-Accord Square, will execute all well planning, third party contracting, rig contracting, well test planning and operations for the onshore well. Recently securing ISO 14001:2015, Zenith is the first well management firm to gain accreditation of the new ISO standard and will be utilising this Environment Management System on the Holmwood-1 project. PEDL143 is located in the Weald Basin in South-east England where 14 oil and gas fields have been found over the last 30 years, resulting in the discovery of an estimated 50 million barrels. Drilling operations on the Holmwood-1 are anticipated to commence in H1 of 2017, with Zenith planning to use its wealth of engineering experience, as well as knowledge from its previous Europa contract, to complete on time and within budget. Managing director of Zenith Energy, Martin Booth, said: “Over the past two years, Zenith Energy has developed a strong relationship with Europa, having successfully drilled and completed their Kiln Lane well early last year, which was a first project management job for us. Zenith Energy, with over 100 years of professional experience in the industry, is Aberdeen’s leading independent well management company. Since the formation of the company in 2012, Zenith has been engaged by 24 clients and delivered more than 70 projects across three continents.